“My husband & I are very happy to recommend A Piece of Israel for any personalized Mezuzahs that you might desire. Our 2 sons were in the process of opening their Dermatology offices & we wanted something meaningful & special for them. As parents, we wanted something that they would keep forever & Mezuzahs were the answer to what we were looking for. However, finding ones that were appropriate was hard to do. I then “found” (on Google) Adam & A Piece of Israel. He is an absolute pleasure to deal with & his immediate responses to my many emails was much appreciated & very helpful. 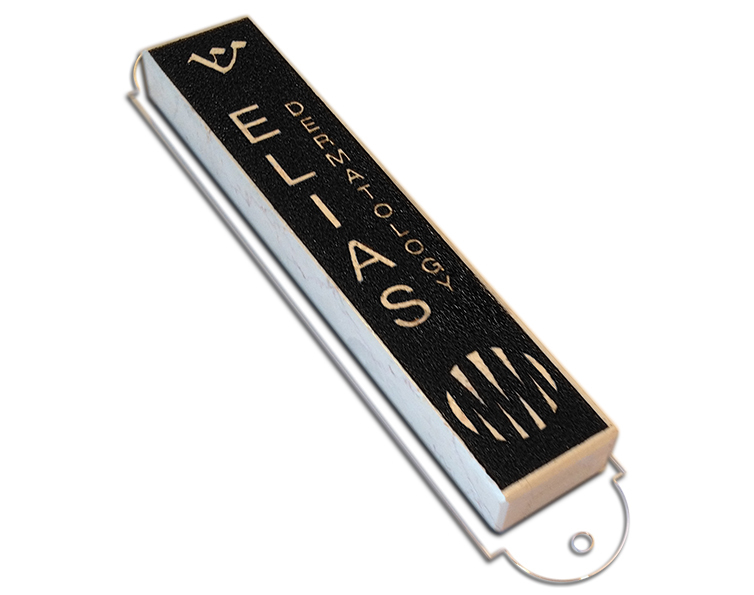 We wanted beautiful, yet professional looking Mezuzahs, personalized with names & company logo. Adam accomplished this for us & the results are amazing. Sharon Elias ~ Florida, USA. 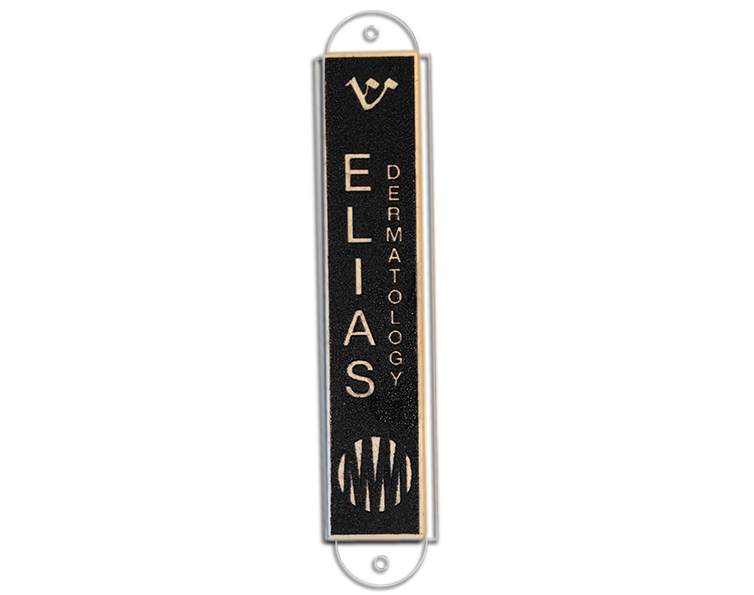 This entry was posted in Testimonials and tagged Business Logo on products, Custom Mezuzah.